The day of February 9 was dubbed as the "World's Pizza Day." It was the day wherein the biggest pizza company is offering an unlimited pizza to all of its client. We didn't missed the celebration! 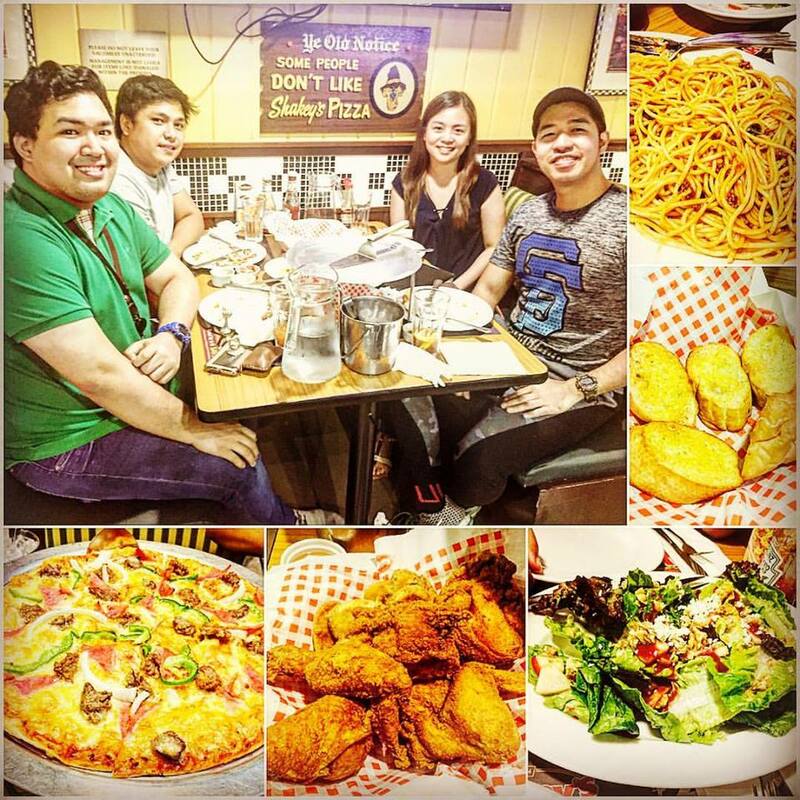 Though we didn't had our group dinner in the said pizza resto offering the unlimited pizza due to time constraints, we had our celebration on the other pizza parlor! Though we didn't avail the unlimited pizza, we still enjoyed the unlimited kulitan and chikahan with barkada sharing different stories specially my revelations! Back-to-Back Events in Two Consecutive Days!